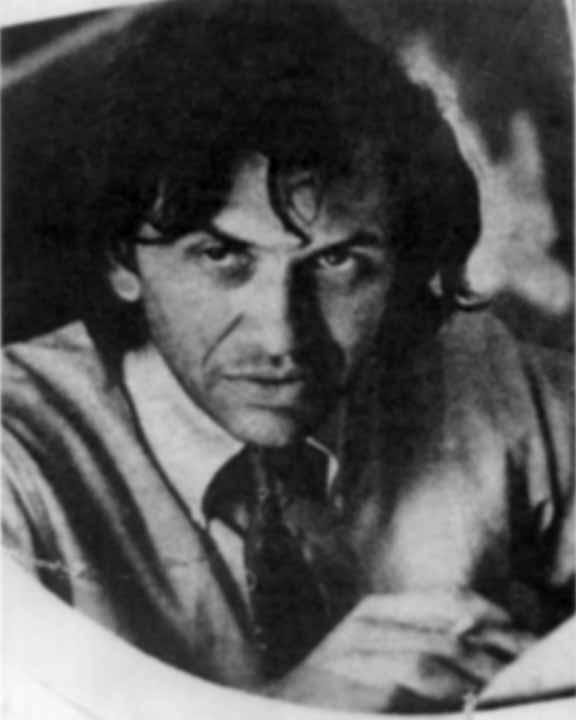 Bill Graham, the brilliant and dynamic Rock Promoter and Innovator, and the Founder of Fillmores East and West, was Procol Harum's Manager in 1991. He was killed on 10/25/91, when the helicopter he was riding in crashed into an electrical tower during a storm on the way home from a gig, around the time that Procol began their Prodigal Stranger Tour. In Graham's autobiography BILL GRAHAM PRESENTS (Doubleday, 1992), completed posthumously by Robert Greenfield, Gary Brooker and Robin Trower are quoted in praise of Graham's work (page 221). Gary eloquently describes how the Fillmore environment fostered the best possible performances out of the band, because of the close interaction between band and audience. Gary and Keith have said many times that the Fillmores were by far the greatest, most magical, places to play. I, as an audience member, can also attest to that!! My husband and I used to go to the Fillmore just to watch Graham in action. He was Everywhere: pounding nails into the stage, cajoling musicians, breaking up incipient fights, and verbally vanquishing anyone who tried to stop him from practising his craft. He was almost an archetypal figure, the rugged-individualist self-made millionaire who started out as a penniless immigrant and created magic through his intelligence, courage and integrity. We wrote a letter of support to Rolling Stone at a time when he was being maligned by just about everyone, and got a very nice thank-you note from him, with a vague invitation to meet him, but we were too chicken to take him up on it, regretfully. I'm very sorry he died, but can't complain about the way he died: dramatically, with probably no more than a split second of suffering, while engaged in the work he loved. Though I didn't realize it until hearing the news the next day, I (and thousands of others) felt the exact moment of his death, because when his copter hit the tower, the lights in our house briefly dimmed - somehow a fitting goodbye.